I absolutely love this product. All my laundry smells amazingly fresh and is so clean!  Product tester and it worked amazingly! Got stains out and long lasting scent! I was pleasantly surprised with this product. 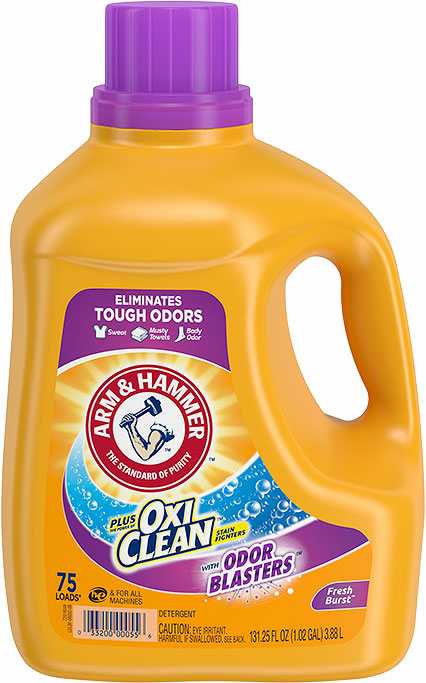 The Oxi Clean Plus really got my clothes clean. Usually with my white clothes, they are still dingy after washing, even with bleach. 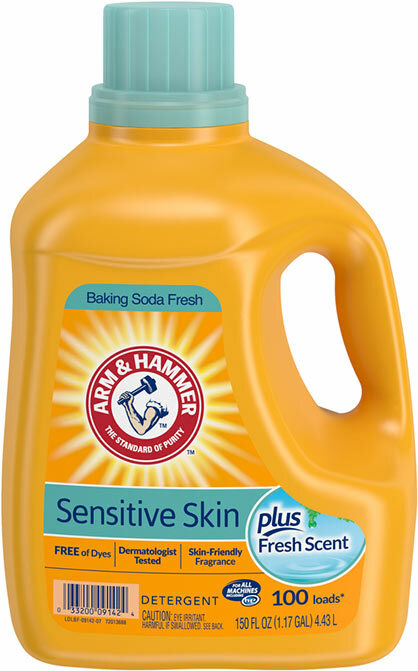 But with the Arm & Hammer Oxi Clean Plus there was a noticeable difference. I will definitely continue to use this product. Cleans darks and whites very well! Great scent! 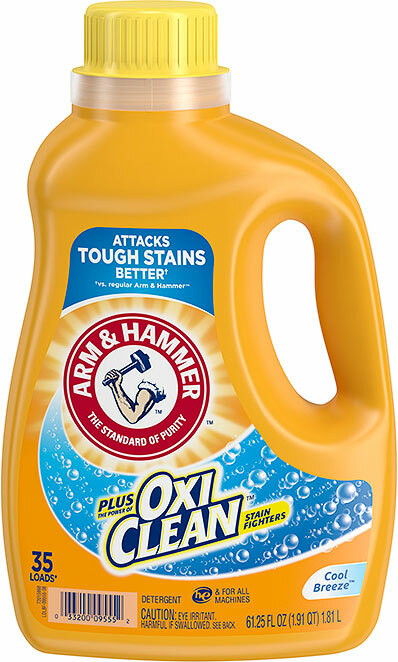 Arm & Hammer Oxi Clean works great on my whites and Darks. I don't have to use bleach on my whites anymore. I love it! 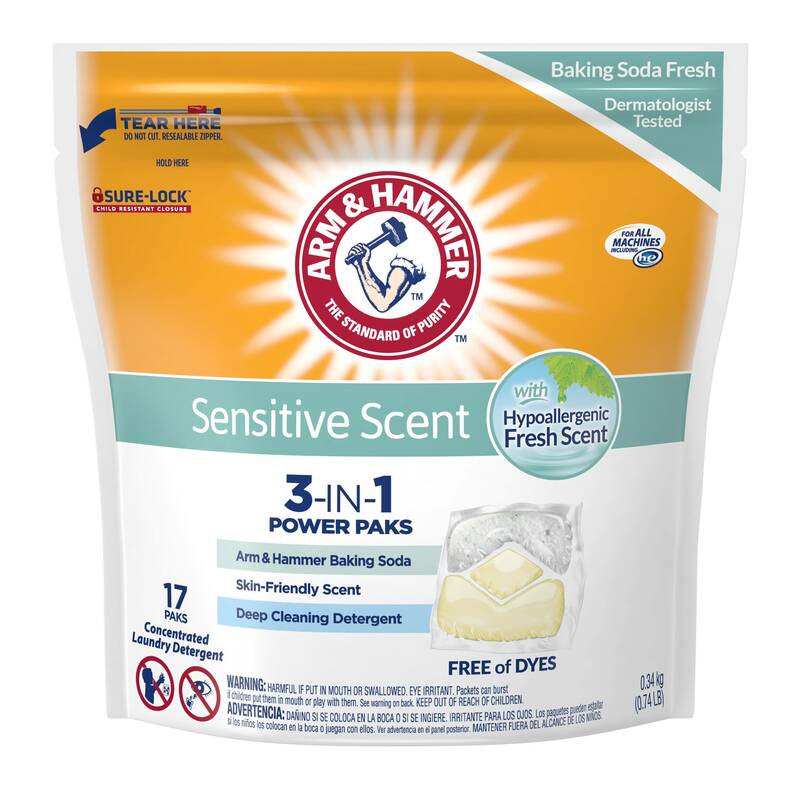 Cleans clothes well and leaves great smelling laundry! Supier clean and great smell! 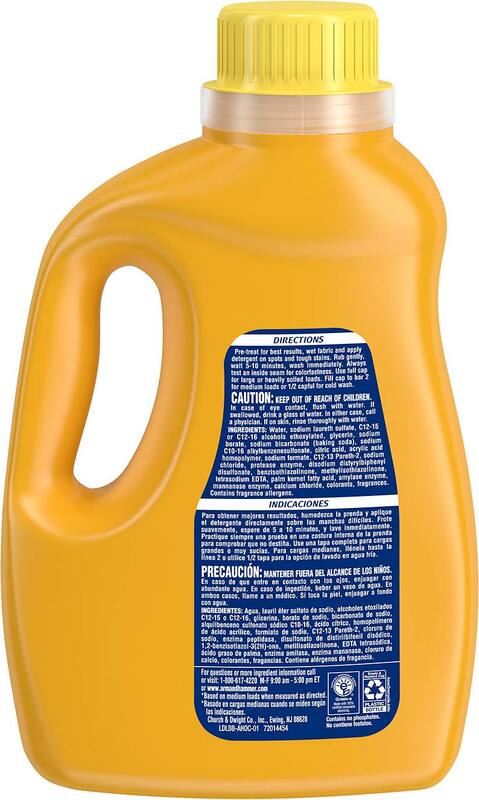 I decided to try this detergent on some towels that were looking less than clean. They were towels used in the garage and had quite a bit of dirt on them. The Oxi Clean stain fighter really worked well and removed every hint of dirt and the Cool Breeze scent made the towels smell heavenly. I was so happy that the scent was light but stayed even after the drying cycle.